A federal judge has ordered former drug company CEO Martin Shkreli to forfeit $7.36 million in assets. Those assets could include a Picasso painting and a single-copy Wu-Tang Clan album Shkreli won at auction. Martin Shkreli will be sentenced on federal fraud charges on March 9. He deserves to lose everything he owns and have a life of misery in jail. He deserves punishment for stock fraud. His investors didn't lose any money in the end. I thing they even made some profit of him. So, he is basically being convicted of @$$holism. scumbag or not, I am still intrigued why would he want a sample of Hillary's hair? "For the first time during the trial, Shkreli expressed remorse following the judge’s ruling on Monday, promising Matsumoto that he would be “more careful, open and honest” if “granted mercy in sentencing…”"
He represents what is putrid about the corporate corrupt White House and its corporate corrupt politicians. Everything this guy does tells me he is crying inside. His attention seeking behavior signifies a deep insecurity. US prosecutors recommended Tuesday that Judge Kiyo Matsumoto sentence Shrkeli to at least 15 years in prison during his sentencing hearing on Friday. It would be interesting to see how much harsher his sentence ends up being than the sentence of other 'nameless' criminals that have been charged with the same or similar offences. The kind of publicity he has had is sure to sway even the most neutral of judges and juries. This is the real story. 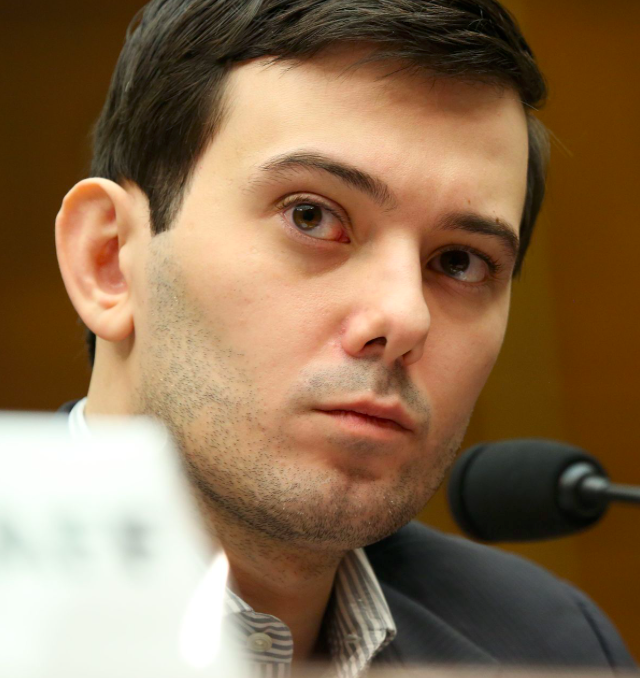 How he raised the prices of the drugs his company bought by some 5,000 percent. And for everything, he's shown zero remorse. That is until he was found guilty and is awaiting sentencing. They he started pleading for mercy and promising to be a good boy. He's a complete tool. A corporate sociopath. 10-20 years is definitely warranted. We'll find out on the 9th when he's sentenced. Let him cry on the outside for a change. I admit my limits on empathizing with criminals get tighter with the extent of arrogance demonstrated by said criminals. PS What @TraderTate said. Nicely put. I think they would have had a hard time giving him more than 7 years, just because there have been a lot of worse cases, as SafeHaven points out. Loved the journalist-in-the-courtroom play-by-play. Box of tissues for Marty, etc. Tears. He put a bounty on Hillary's hair because it was during her presidential campaign that the whole attack on greedy pharma started. She made the fight against pharma company's doing things like jacking the price of a drug up 5,000%. So Shkreli in many ways owes his incarceration to her. But on this note ... I'm dying to play this game. 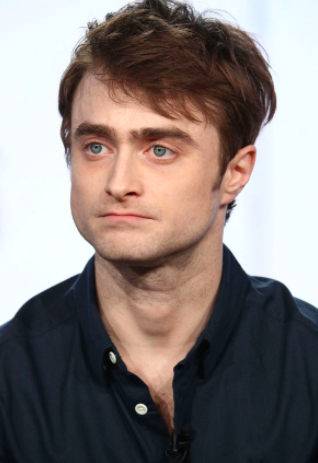 Who's going to play Shkreli???? 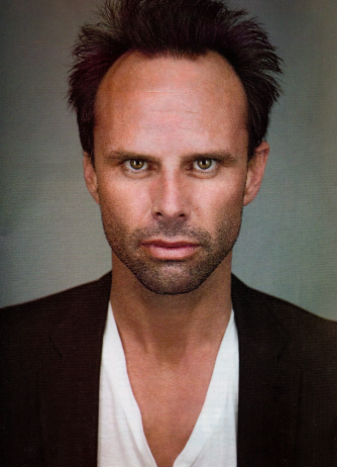 how about Walton Goggins??? 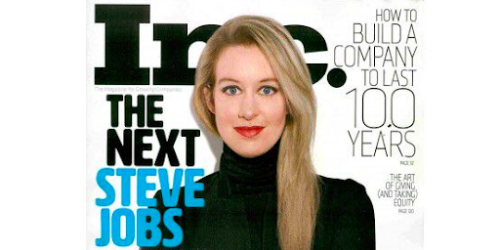 Elizabeth Holmes - Barred from being a director or officer of a company for 10 years; $500,000 fine. Actual Investor Losses = $8,000,000,000. They are both frauds that should be in jail. The only difference between them is that one stole rich people's money and another stole from the poor and sick.